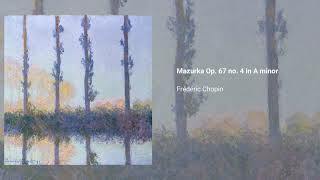 The Mazurkas, Op. 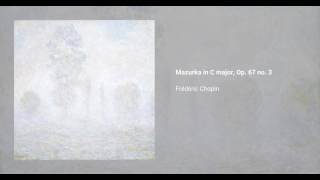 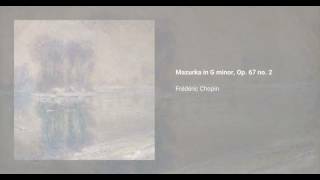 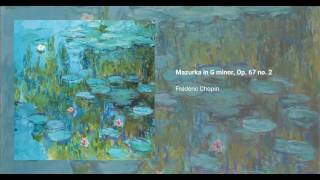 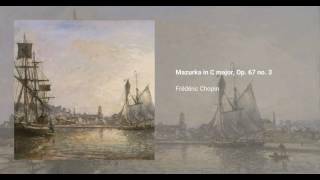 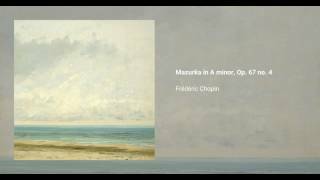 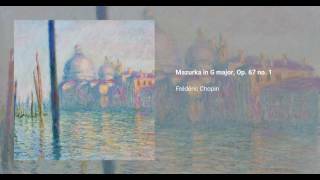 67, were written by Chopin during the years between 1830 and 1848. 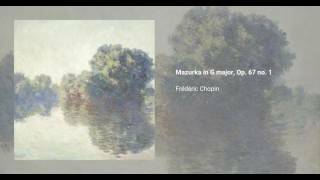 The set consists of four pieces for piano solo, which were published in 1855, six years after his death.